This has to be the most advanced hidden camera for anyone to use, it is truly multifunctional and can be used for anything, record and stream videos anywhere in the world thanks to this hand gadget. The wireless hidden powerbank can truly let you become your favorite secret agent ‘James Bond’, Video and Audio feature function simultaneously to get you exactly what you need, you may need this device for secret investigations to uncover and have enough evidence for anything, videos are recorded in FULL HD 1080p quality meaning that every aspect and detail can be captured perfectly, but the FULL HD video resolution is what completely revolutionises this gadget, you have the ability to record videos anywhere in the world, you may need to have surveillance over your property, you can simply leave this device at home, video stream and capture any intrusion at your property, you don’t need to worry over intrusion at all at this point as alert notifications can be sent to you mobile device since motion detection detects within 3m to 5m of range which is plenty enough for anyone who lives in a house, you don’t either need to run into the trouble of having to use light sources to capture motion as the NON GLOWING night vision can be activated, if you want you can activate loop recording to save storage on the external memory. 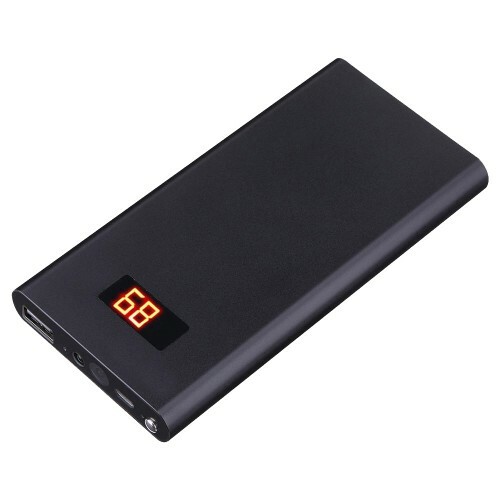 Of course, this powerbank functions like a powerbank, the huge capacity of 10000mAH battery will recharge any of your mobile devices. This mini hidden camera is fully hidden from any individual, both of lens are hidden behind the dark casing meaning that no glows or light sources of recordings are seen. 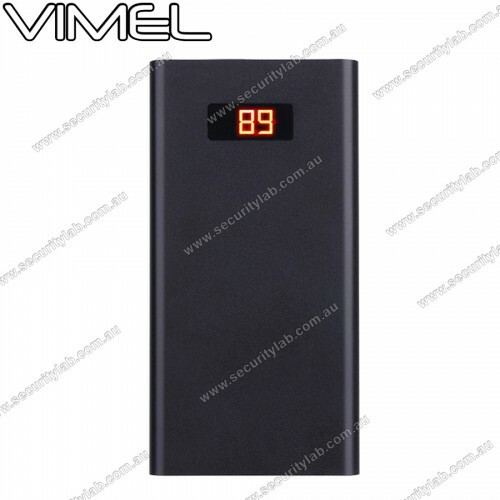 Using this powerbank at its full potential will save you time and effort of installing nay other hidden cameras as this device is the most portable device on the market.